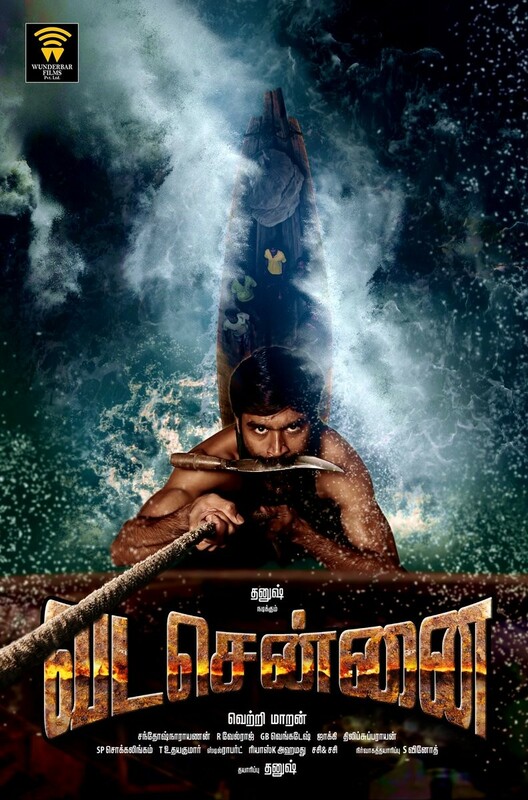 Dhanush's Vada Chennai first look poster is out Another unique first look from director Vetri Maaran. Dhanush's Vada Chennai first look poster is out The makers unveiled the first look poster of Vada Chennai movie starring Dhanush, Aishwarya Rajesh and Andrea Jeremiah in the lead role. 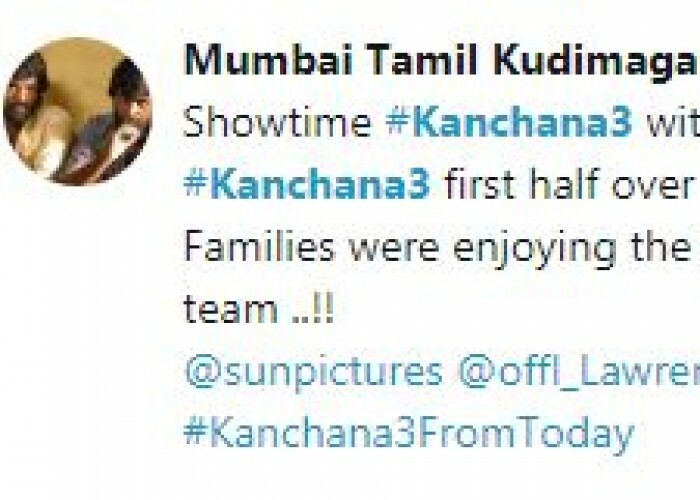 Directed by Vetri Maaran.